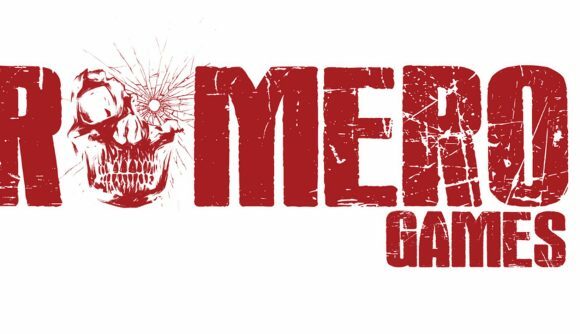 Romero Games is partnering with Paradox, one of the leading strategy studios in the business, on an all-new strategy game based on an original IP. As you probably know, Romero Games was founded by John and Brenda Romero, both of whom have made exceptional contributions to game design – John was one of the original creators of Doom. You probably want to know more, and so do we, but the Romeros say on their Twitter feeds that we’ll have to wait until E3 for more details. In the meantime, you can sign up to Paradox’s mailing list for a hint at the game’s theme. Judging from the teasers, it involves a lot of ink. Last we heard from John Romero, he was making Sigil, a Doom episode intended as “an unofficial spiritual successor” to the Ultimate Doom’s fourth episode. Originally due to release in February, Sigil has been delayed until sometime this month. It will ultimately be distributed free, but that won’t be until after its boxed version has shipped to early backers.